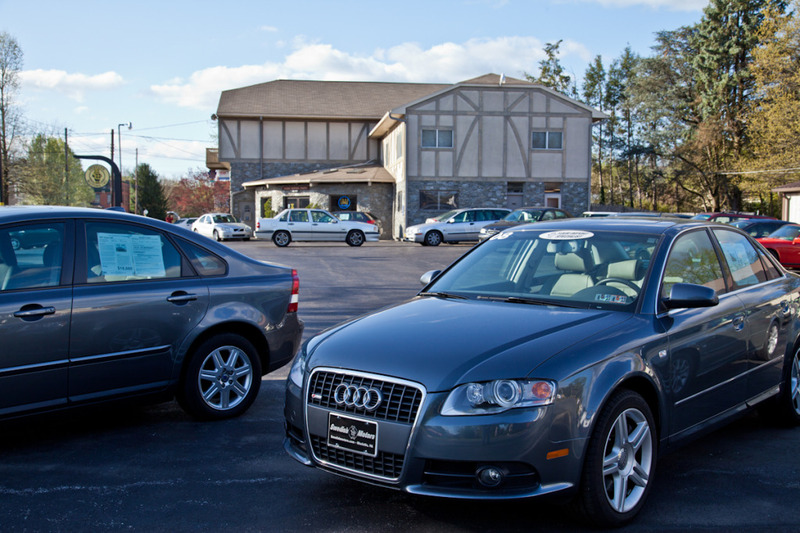 Independent import auto repair serving Central PA.
Pre-owned car sales. Vintage car sales & restoration. Conveniently located between, York, Lancaster & Harrisburg, PA.
We're an independent import auto repair shop that's been serving central Pennsylvania long enough to develop the reputation of being a classic. Classic because we believe in the timeless business tradition of offering great car repair service and maintenance, while committing to our clients by staying honest, trustworthy and value conscious. Day in and day out our customers choose us over dealers for the personalized quality service they deserve. With a clean, comfortable shop that's less than ten minutes off of Route 30, we're convenient to Harrisburg, Lancaster and York, Pennsylvania. And, while we think our waiting area is welcoming, we still treat our customers to having a little fun while they're here. Tradition and technical knowledge, classic and comfortable, honesty and a little bit of fun. These are just some of the ways we strive to exceed your expectations with our service.